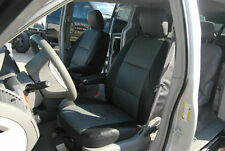 DODGE CARAVAN 1996-2007. CUSTOM MADE SEAT COVERS. DODGE CARAVAN 1996-2000. S.LEATHER SEAT COVER. Include 2: 1 steering wheel cover. Include 3: 2 front floor mats. Include 4: 2 rear floor mats. 1 Universal fit steering wheel cover. 4pcs set universal fit floor mats. Front floor mats 27" x 18". Include 1: 2 front seat cover. 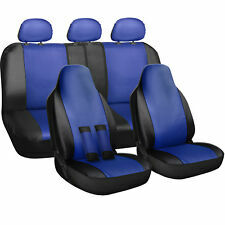 3 Row seat covers. 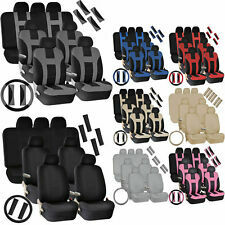 Universal application fits almost all seats ( Cars, Trucks, Vans, & SUV ). 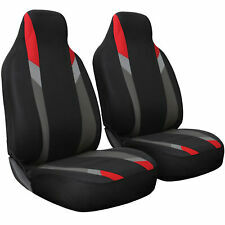 Fabric seat covers. 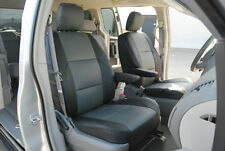 Leather seat Covers. 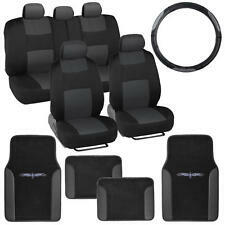 Full 3Row Seat Cover Set. 3 row fabric Acc. 3 row fb floor mats. Include 2: 1 steering wheel cover. 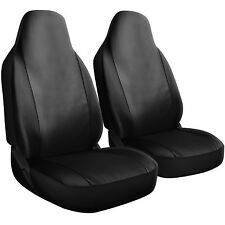 Include 1: 2 front seat covers. 1 Universal fit steering wheel cover. 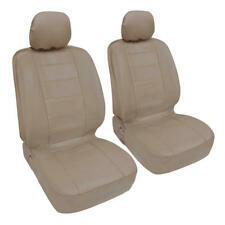 2 Universal fit front seat covers. Very unique designs.